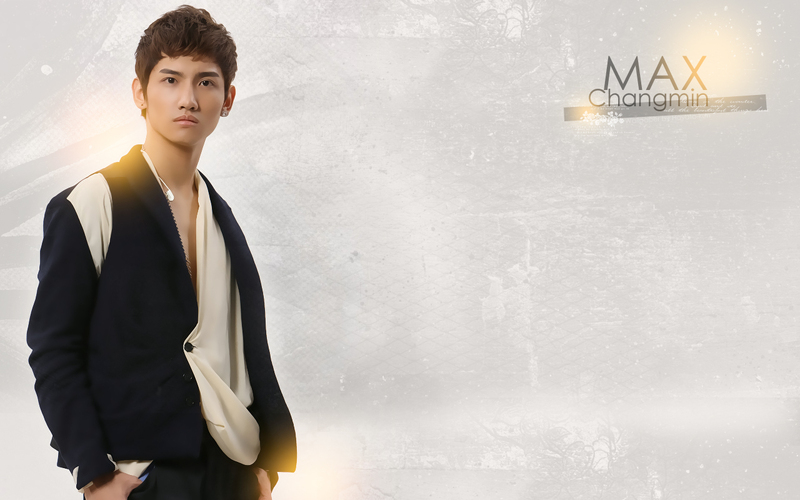 Wallpaper of Max/Changmin from TVXQ. I'm so glad you're sharing these walls here, cause it's so hard to find good walls of them, specially widescreen. I'm looking forward the other ones still missing (Micky and the group together) and I hope in the future you can make more walls featuring them!